Throughout the years we have designed planned and completed, several house extensions in the Ashford area. Please contact us if you would like to arrange a survey or see some firsthand examples of our work. House Extensions are extremely versatile and relatively cost effective. With property prices in the Ashford area continually rising many people find that a house extension is a way to achieve the additional space they require without the cost and upheaval associated with moving home. House extensions are cheaper than moving, considerably less hassle and will ultimately add value to the property. 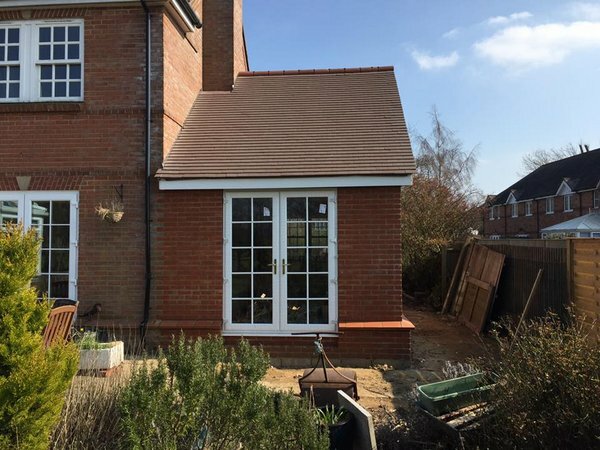 At Artisan Construction we provide a complete House Extension service in Ashford, Folkestone, and Tenterden; This includes carrying out the initial survey and drawings, which we produce ourselves using Computer Aided Design software. Should there be a need for a planning application, we can help you with the process, all construction work is carried out by Artisan Construction or our team of specialist contractors. Need Plans Or Some Ideas? We can accurately create plans for Single Storey, Two Storey Extensions, Kitchen Extensions Loft Conversions and Garage Conversions. All drawings are completed to specifications and will take into account local authority and general building regulations. Our technical drawings can be provided on a standalone basis or as part of your agreed extension works. It is our policy to keep you up to date with the progress or your house extension to ensure that you know what is happening with your build each step of the way. We are always on hand to answer any questions you may have communication is an important part of our business it is our policy to ensure your experience of our business is a good one. 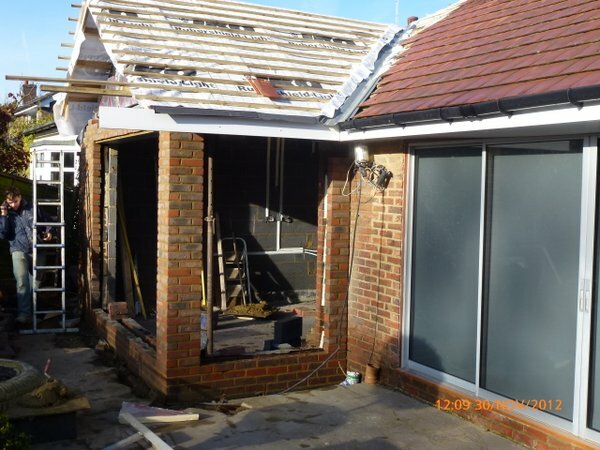 Feel Free to get in touch today to arrange a site survey we will be happy to provide you with expert advice; if you are struggling for ideas we have completed numerous house extensions in Ashford Kent in various styles and will be able to help you understand the approach and look that may suit your property. All home extensions by Artisan Construction conform to the latest building regulations and subject to a ten-year guarantee.